Good Hands Good Grips Show Gloves. Ideal for summer showing, these Good Grips Show Gloves feature a genuine leather palm with air flow mesh top. 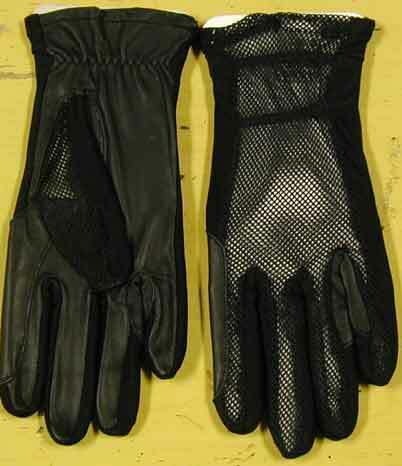 They provide the look and durability of a traditional show glove, but are designed for rider comfort.